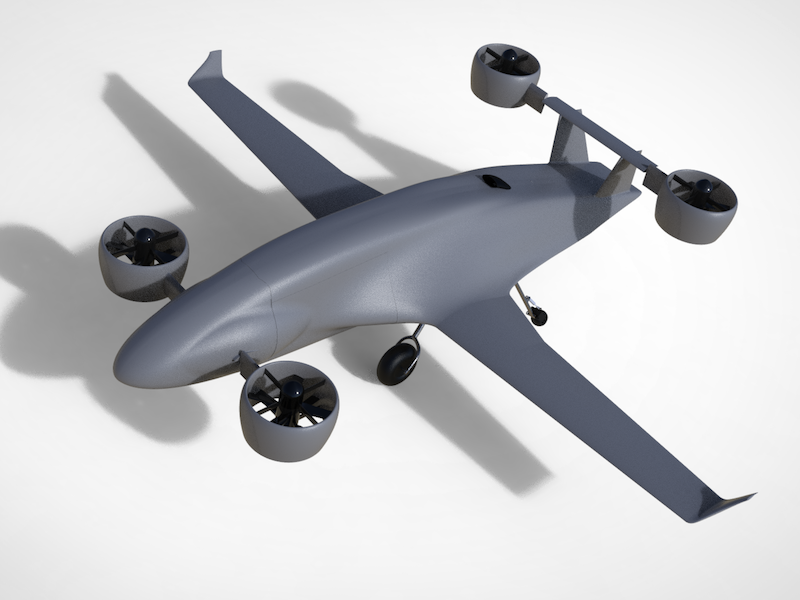 Astro Aerospace has been accepted to participate in the NASA Urban Air Mobility Grand Challenge. 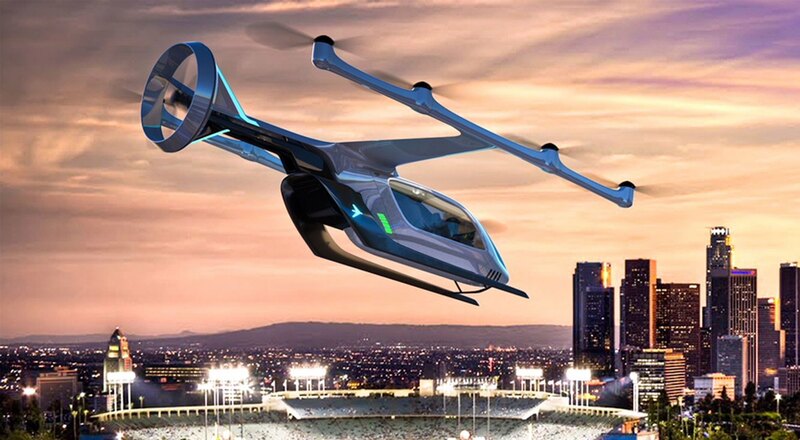 Astro Aerospace is most known for their development of the Elroy, an autonomous 2-person eVTOL (electric Vertical Takeoff and Landing) passenger drone. The Elroy is designed with densely populated areas in mind, and is considered environmentally friendly with zero emissions and low noise. After successfully completing flight trials with the Elroy in late 2018, Astro Aerospace is ready to take on the NASA UAM Grand Challenge. 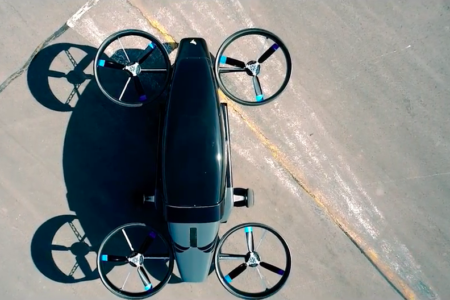 The Elroy, an autonomous eVTOL passenger drone capable of seating two. Why it’s important: Astro Aerospace’s entry into the NASA UAM Grand Challenge, along with those of all other participants, is just one step in NASA’s goal “to ‘raise the water level’ for the entire UAM community”. The Grand Challenge itself is an important channel to raise awareness and support for developing a widespread UAM ecosystem and market. 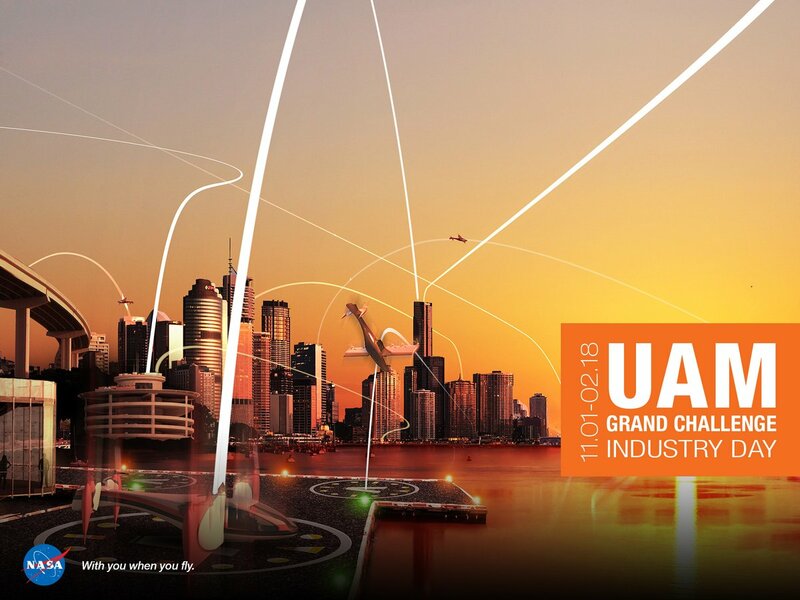 Astro Aerospace’s and others’ designs in the Grand Challenge will help provide the innovation and competition necessary to create a stir in the UAM industry. The study focused on a consortium of 10 cities across the United States to represent the larger industry. Of potential interest in the selection of these 10 cities (and one city that has not been considered as heavily in the past) was that of Denver. Other cities that were selected, such as Los Angeles and Miami, have already been under consideration by real estate development companies and technology firm UAM development plans. 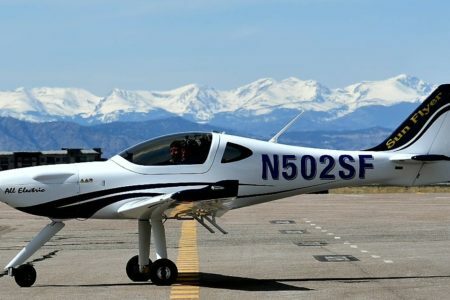 However, the selection of Denver in this study is important – Denver has the potential for the lowest portion of air taxi shuttle trips within the FAA’s National Airspace System (NAS), which balances the perspective of a mostly urban-dominated, completely NAS-immersed UAM operating environment. 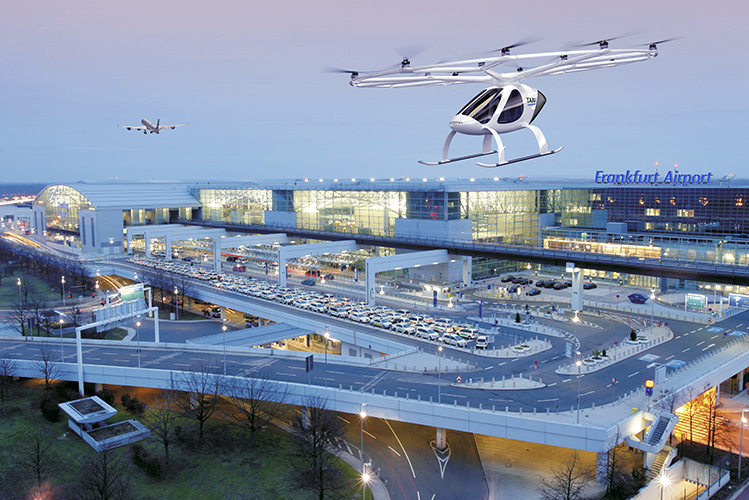 The largest legal and regulatory challenges that have the potential to slow urban aviation are regulations that already exist. 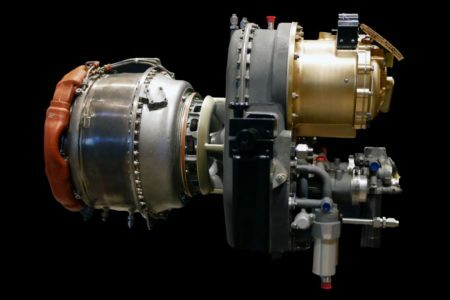 In general, the framework for certifying aircraft already exists, but there are numerous legal barriers and gaps in the path to certification for some aircraft that may be classified as rotorcraft/mixed propulsion. 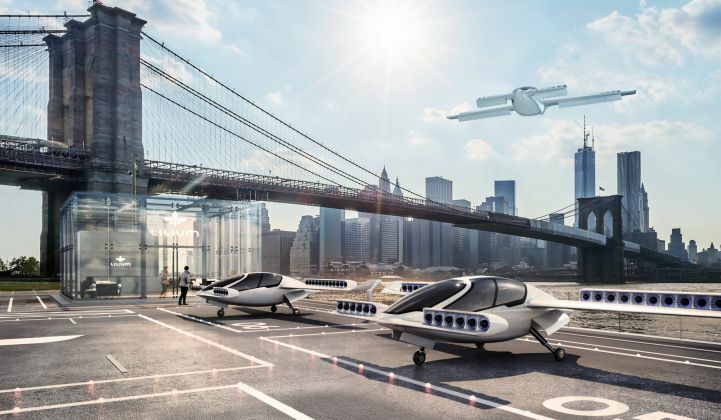 Similarly, determining which regulations apply to what component(s) of air taxis is another challenge that has not yet been answered. 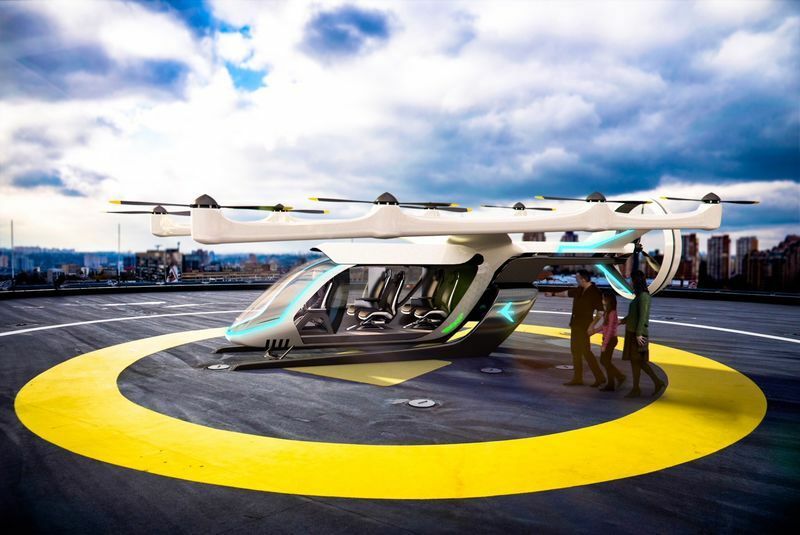 Finally, system redundancy and failure management are critical safety considerations that will not be amended whatsoever for the sake of introducing a new type of aircraft such as an air taxi. Fortunately, there are answers on the horizon to these challenges; for instance, ballistic parachute recovery systems are being developed for UAM systems. Additionally, the summary also cited that voluntary self-regulation (or even proposal of standards) may help to advance the regulatory process faster than relying solely on federal and state governments. The largest concerns from the audience surveyed in this study (both younger persons aged 18-29 and older persons aged over 50) focused on credibility of pilots and the manufacturers of the aircraft. In general, those pilots/companies who were older attained a higher level of perceived experience, but gender and racial bias also played a role in affecting a passenger’s comfort with boarding a given flight. Passengers preferred intra-city hops instead of inter-city trips, and surprisingly, accepted a “hybrid flight deck” configuration where one pilot was onboard and the other “pilot” was automated. 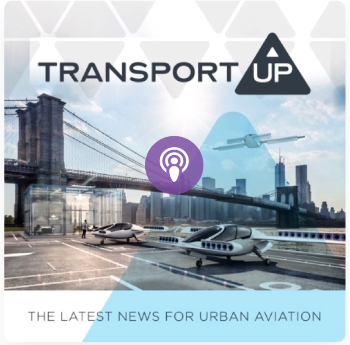 Interestingly, the study also analyzed the position of weather in effecting UAM operations, and how in some locales the weather has enough of an adverse effect on air taxi services that their application could be placed in jeopardy. 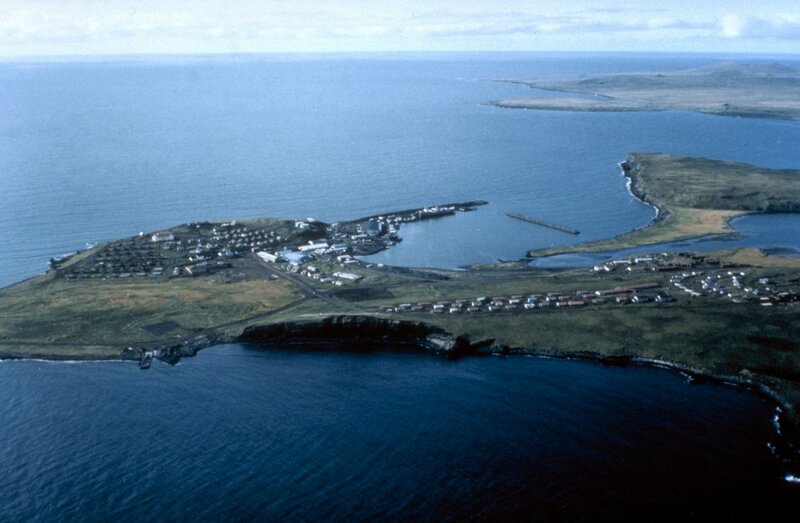 In general, cities in the Western United States had favorably weather, with the exception of impacts due to potential low visibility, high temperatures, and strong surface winds during summer thunderstorms. Cities like San Francisco suffer during the summer mornings when low-lying fog banks generate IFR conditions. In the Eastern United States, storms and low visibility are the primary limiting factors, especially during summer afternoons. In areas such as Texas, low level wind shear, high temperatures, and storms have large impact potential to UAM operations, storms in the summer, and low visibility in the winter. 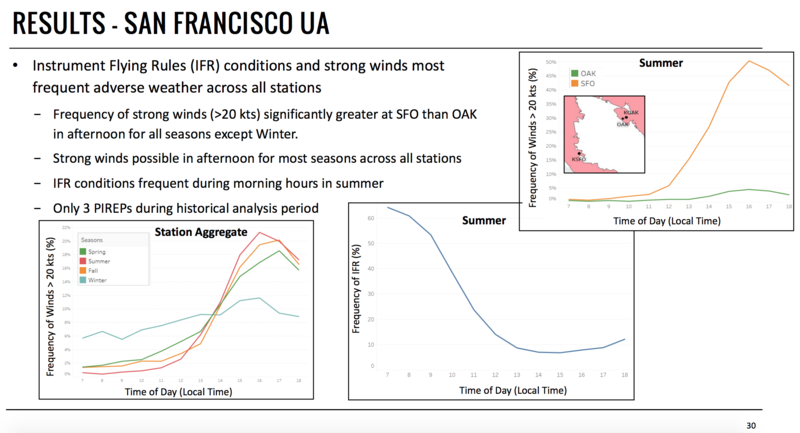 While the summary did not expound further, expect more details in the full report – and also an overview of just how much the TAM may be reduced by seasonal weather shifts. 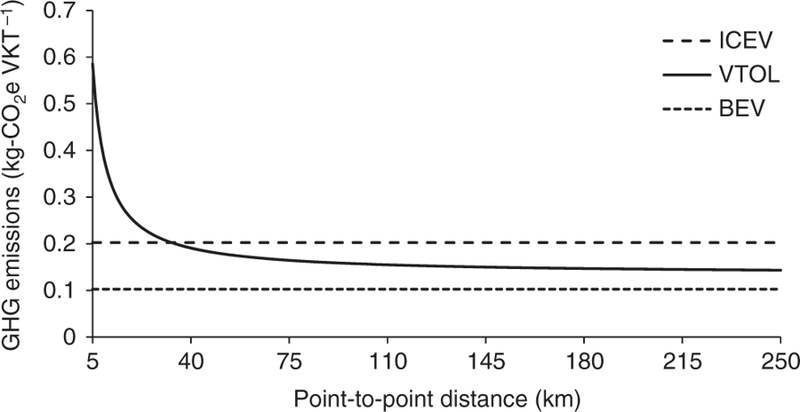 A Monte Carlo analysis was performed under a range of constraints to determine max usabilities – constraints involving customer’s willingness to pay, infrastructure limited, time of day limited, weather limited, and unconstrained scenarios. After performing these analyses, it was determined that only ~0.5% of unconstrained trips were captured after all other constraints were applied. This figure translates the $500 Billion as mentioned originally to the $2.5 Billion TAM. While the UAM market itself provides a lucrative magnitude of TAM, it is not without competitors – such as autonomous cars. Additionally, analyses were conducted to determine the cost of air ambulance transports. 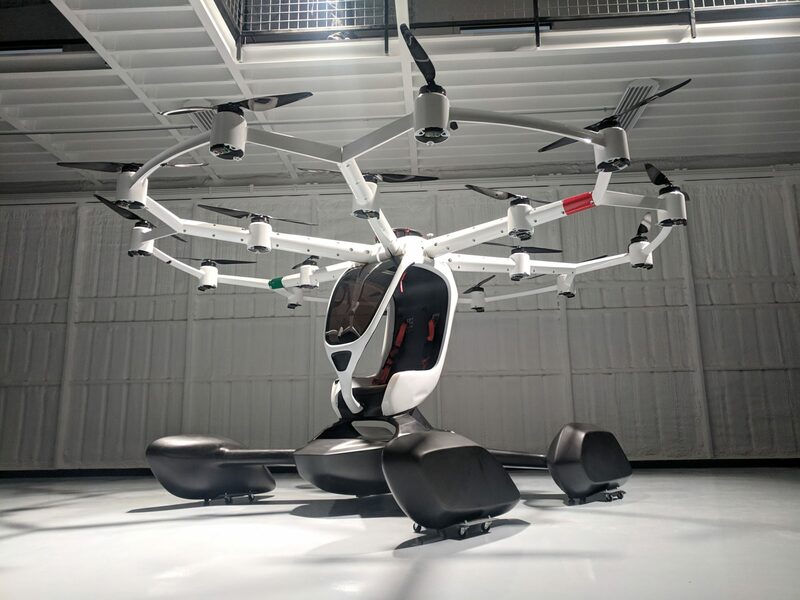 After 10,000 iterations of this analysis, the estimated cost for an average trip was $9,000 for an eVTOL, and $9,800 for a hybrid – compared to $10,000 for that of a conventional helicopter transport. 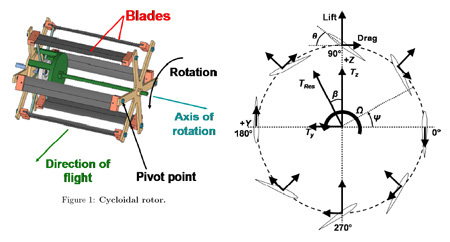 While there is a potential cost savings and practical benefit to eVTOLS as air ambulances (potential lives saved) the operational proficiency for eVTOLs will require time to establish – time that helicopters have had to demonstrate their applicability in situations that require extreme consistency. 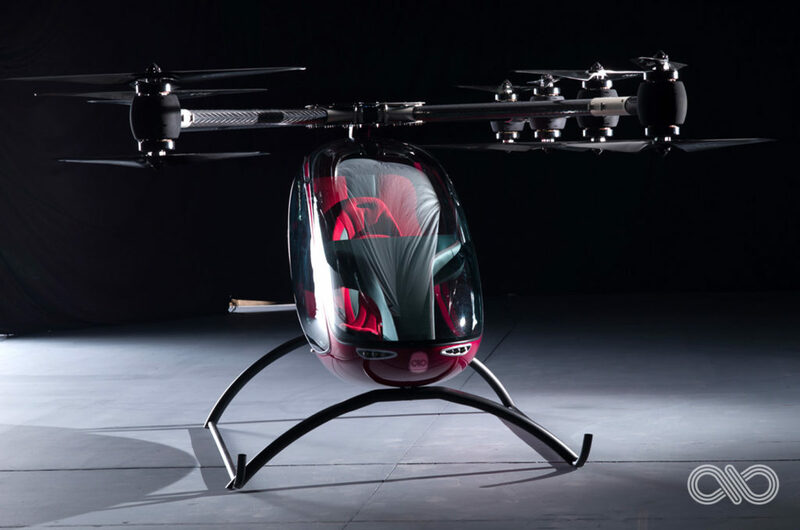 Another important consideration is the return time for an eVTOL, which is much higher than helicopters. 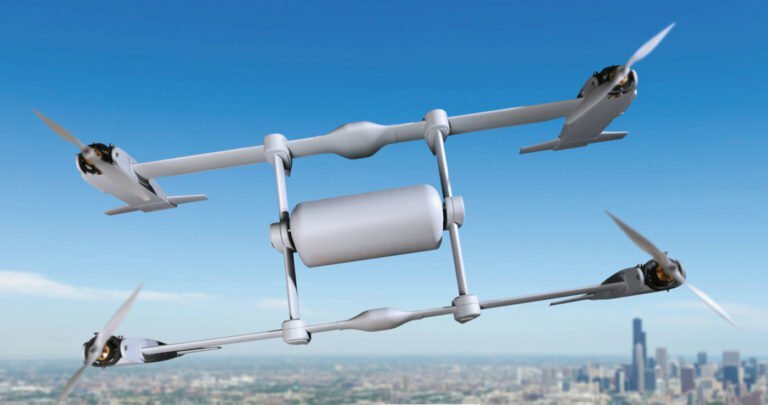 While helicopters can be fueled with Jet-A in a matter of minutes, the charging technology for eVTOL’s is still not completely matured. The best case scenario for air shuttle and air ambulance services includes a TAM of $500 Billion. 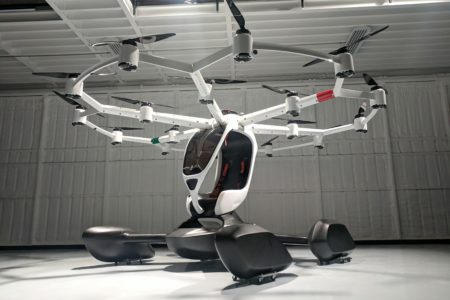 In the near term, 5-seat eVTOL’s will cost ~$6.25 per passenger mile to operate. 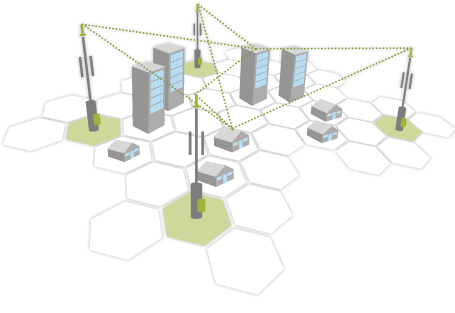 The high cost of infrastructure (and the current availability of infrastructure) are both large hurdles to overcome. Legal and regulatory analysis found that the air taxi, air ambulance, and air shuttle markets all face similar barriers. 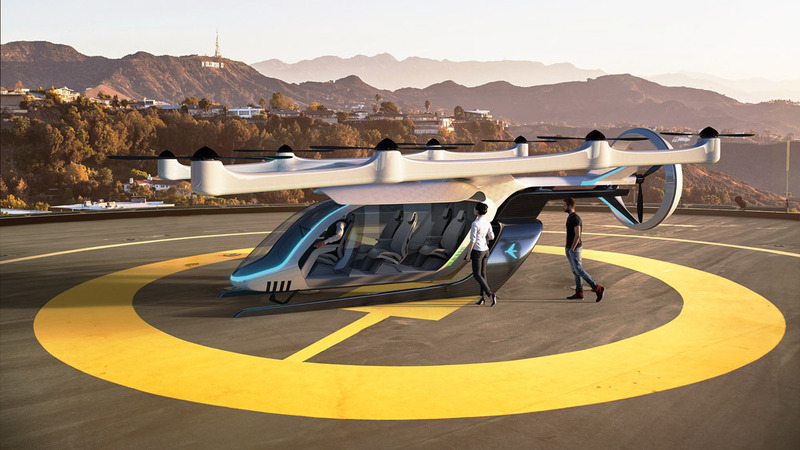 Additionally, psychological analysis and market surveys have proven that the general public is much more likely to board a piloted aircraft than an autonomous one. Finally, weather is a larger influencer in the applicability of air shuttle services than the industry has previously considered. 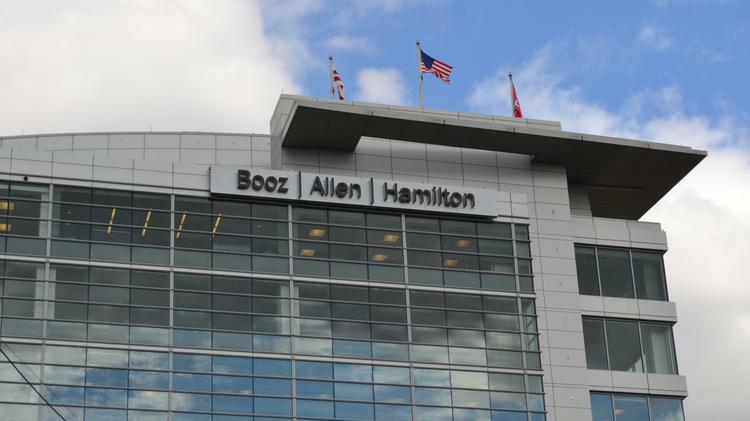 Why it’s Important: The joint Executive Summary between NASA and Booz Allen Hamilton has underscored many of the points made by numerous other consulting studies – but it also includes new considerations that will be important for the future development of the UAM industry, including the effects of return time for air ambulance operations and the effects of weather on all three markets. Stay tuned for the release of the full study and increased details on each of the topics addressed in the executive summary. 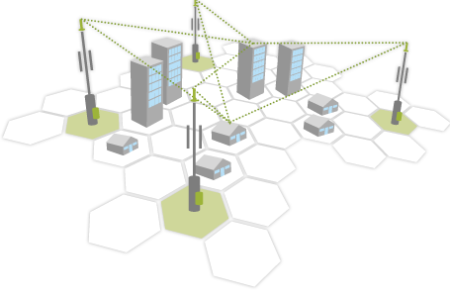 The study emphasizes that a market of $2.5 billion may be reached in the short term (even after all the constraints are applied to market modeling) which is a large enough magnitude to continue to sustain the level of interest and dedication toward making this industry commercially operational in about five years. 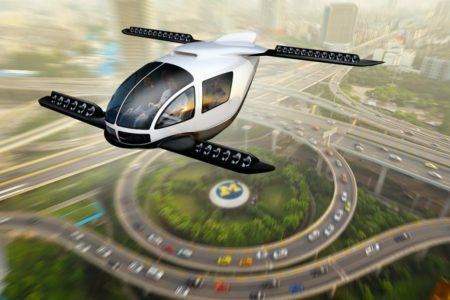 On Nov 1-2nd in Seattle, NASA held an Industry Day to prepare over 400 stakeholders for its upcoming Urban Air Mobility ‘Grand Challenges’. With this Industry Day, NASA hopes to connect itself with the wider industry, and to prepare all stakeholders for the first Grand Challenge, which will take place in 2020. 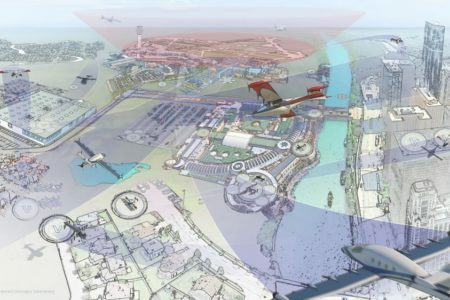 The Grand Challenges are partly aimed at inspiring the public, but will also put aircraft designs to the test in a wide variety of flight test scenarios including bulked landings, certain weather conditions, emergency landing situations, lost communications links, and normal operational flight. 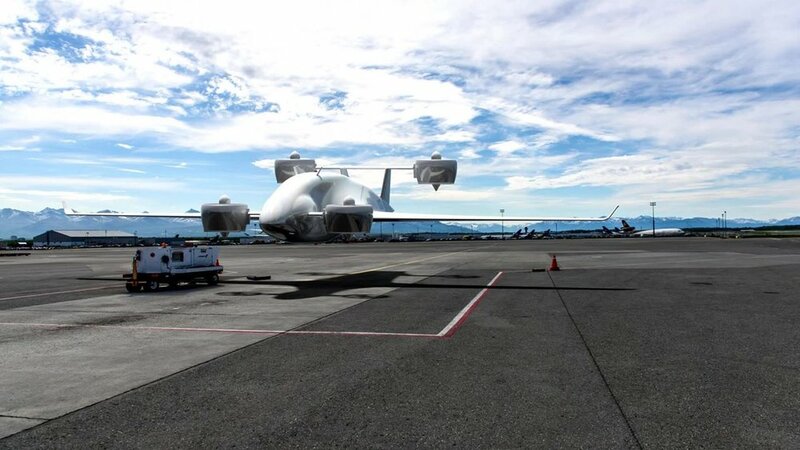 Once vehicles have been approved for the challenge, NASA hopes that the event will lead for a regulatory framework for eventual certification. This both drives the industry forward, and means that any vehicle manufacturer who wants eventual certification should be at the 2020 Grand Challenge. Manufacturer/Designers still have until November 16th to submit the NASA Grand Challenge Request for Information (RFI) if they wish to participate in Grand Challenge 1. 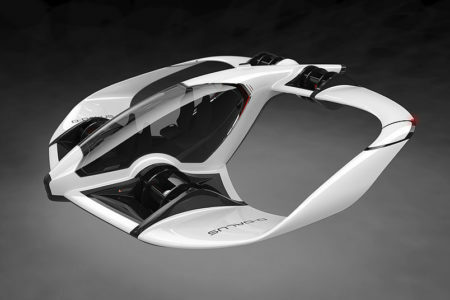 The Bartini Flying Car. Bartini was a partipant at the NASA’s UAM industry day. 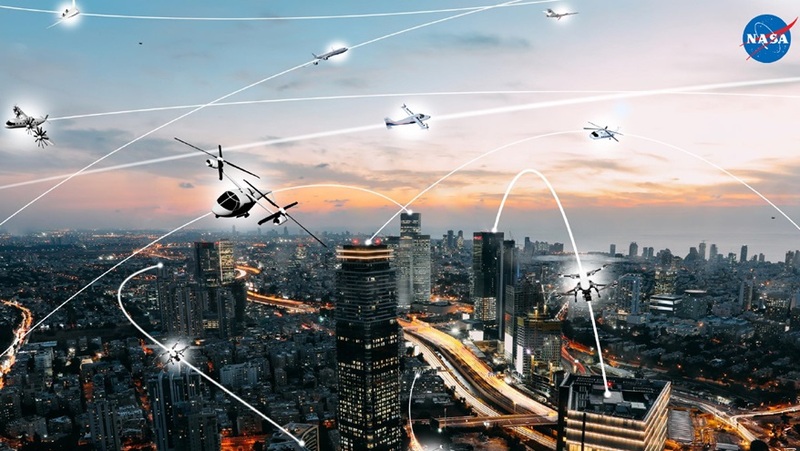 Guests at the November Industry Day also included companies developing key onboard systems, such as electric propulsion, detect and avoid or command and control; and providers of air traffic management systems for UAM aircraft operating over urban areas. NASA did not directly speak to how the Grand Challenge series compares to efforts like Uber Elevate, but NASA will be at the heart of certification and regulation issues. 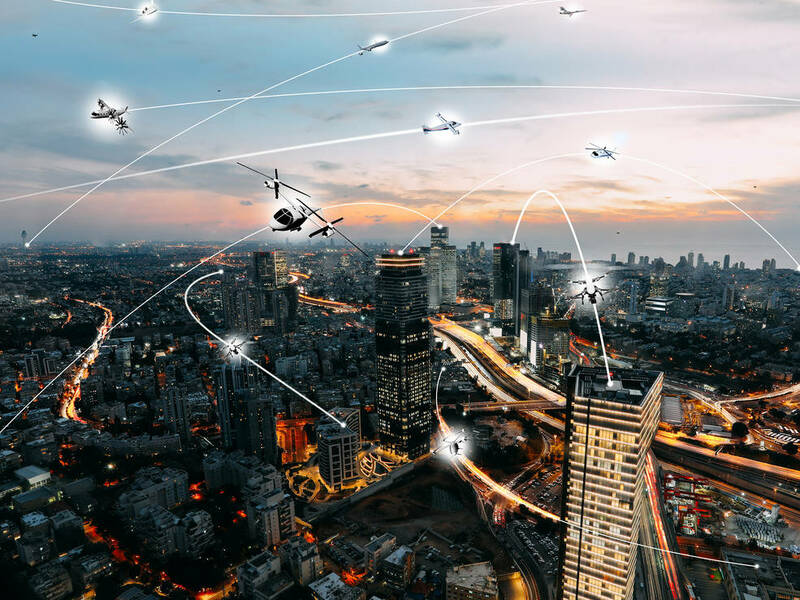 In collaboration with Booz Allen Hamilton Consulting, NASA believes that by 2030, there will be as many as 500 million flights a year for package delivery services and 750 million flights a year for air metro services. Why it’s important: With many efforts to push the UAM industry forward, it’s can be hard to understand why having such a wide range of them is important. 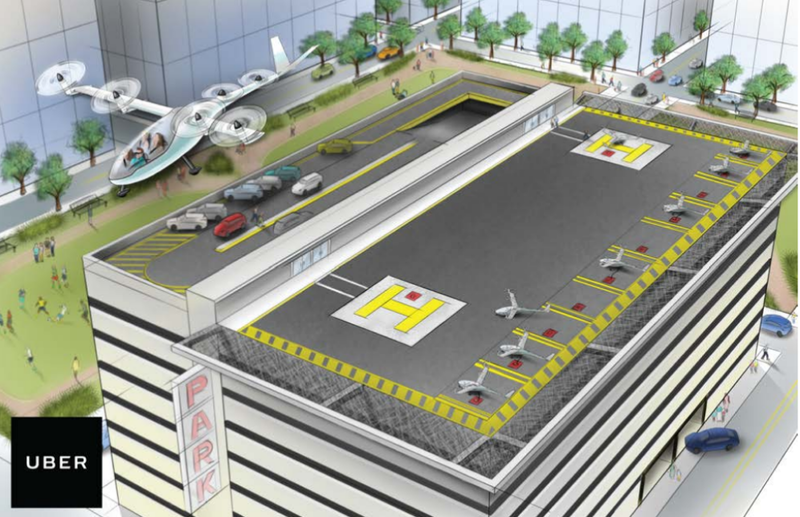 Right now, the two biggest industry-gathering efforts are from Uber Elevate and NASA. 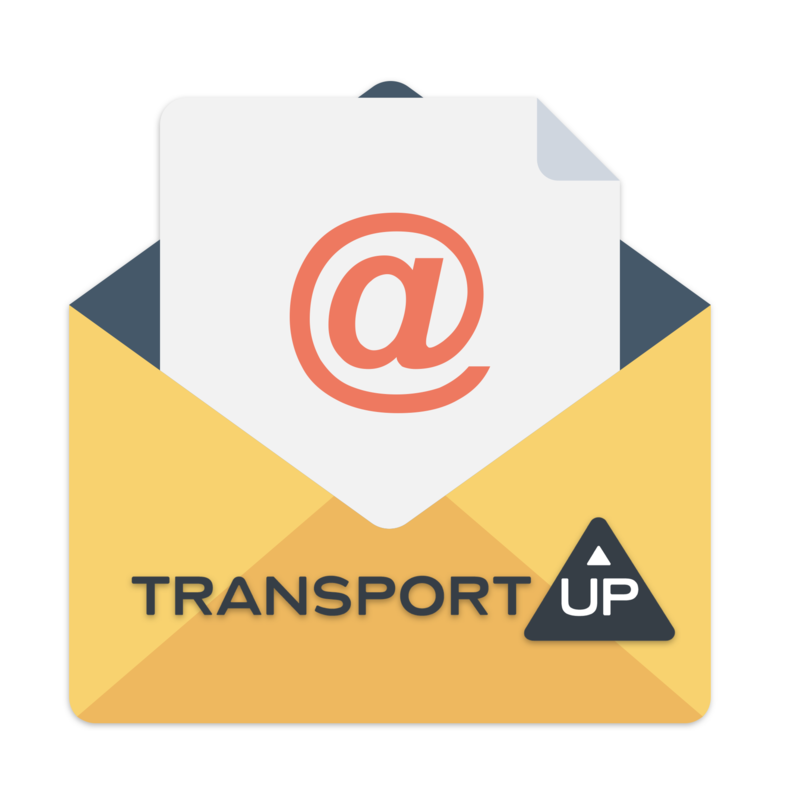 It’s important to note that these two organizations serve different purposes: Uber most likely seeks like to streamline the business execution of VTOLs for the public, while NASA most likely seeks more to provide a baseline for safety and push for certification. Ultimately, it’s important for anyone wishing to be in the industry to fully understand both sides. 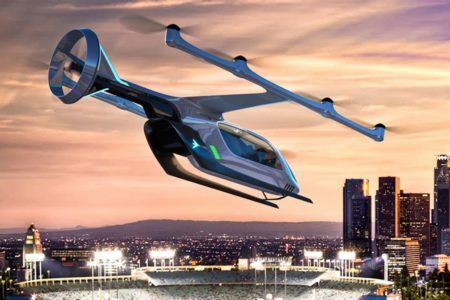 NASA has made its stance in the new flying car industry clear by recognizing Urban Air Mobility (UAM) as the next step in aviation innovation. 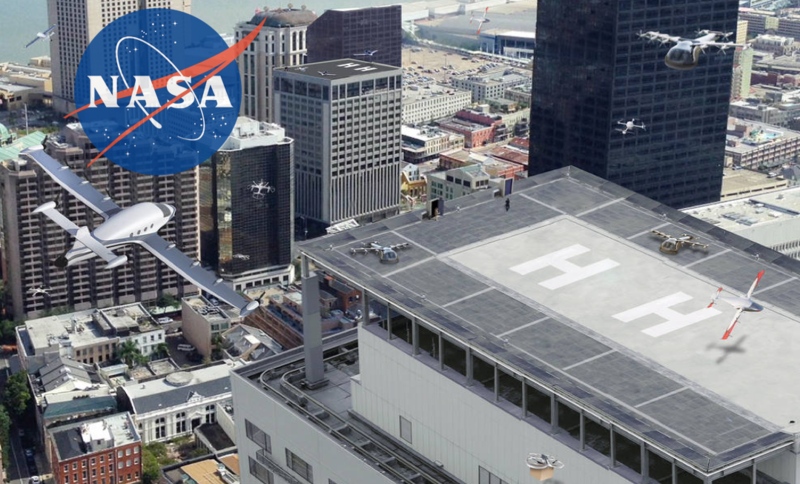 In 2020, NASA will commence the first of it’s series of urban air mobility ‘Grand Challenges‘. These challenges will focus on allowing companies with new flight technologies to successfully demonstrate full system safety. Part of the goal of this effort is to begin the process of public confidence and acceptance. 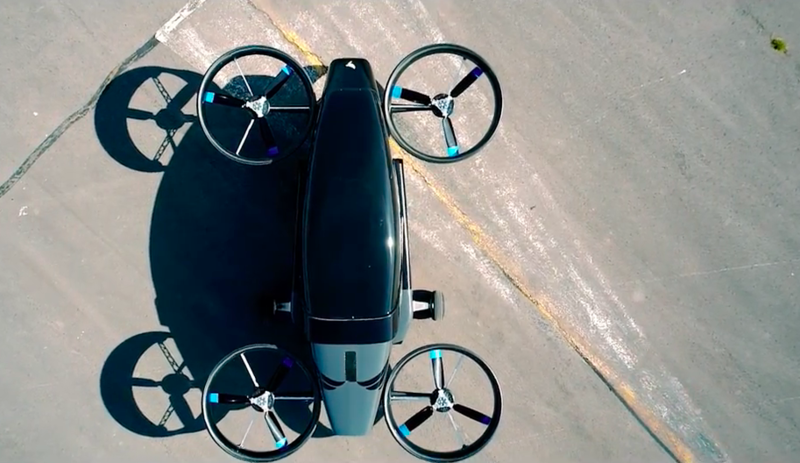 “The convergence of technologies, and new business models enabled by the digital revolution, is making it possible to explore this new way for people and cargo to move within our cities,” – Jaiwon Shin, NASA Associate Administrator for Aeronautics Research. 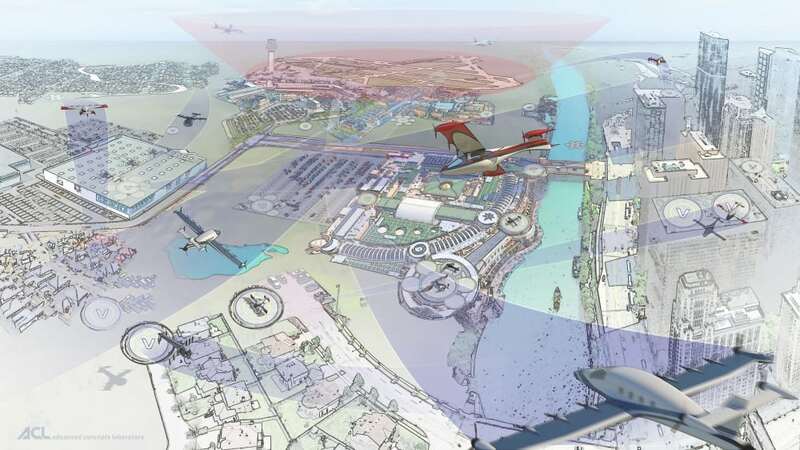 An artist’s conception of an urban air mobility environment, where air vehicles with a variety of missions and with or without pilots, are able to interact safely and efficiently. Another goal for the Grand Challenge is helping vehicles to achieve airworthiness certification. 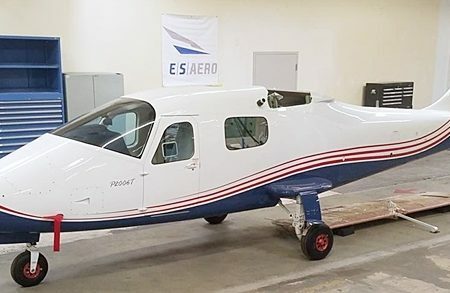 In collaboration with the FAA, vehicles will be put through performance tests both for normal flight and for emergency situations such as the loss of the motor. 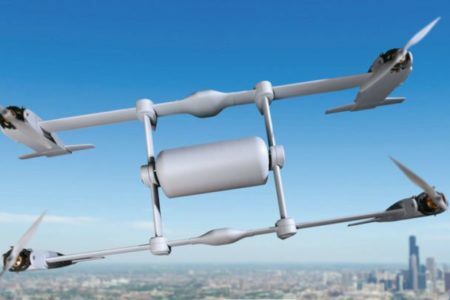 The first Grand Challenge will evaluate ground handling, taxi and takeoff, cruising capabilities and flight path changes, landing and turnaround in a variety of conditions, energy storage and battery capacity, and Management of critical systems failures. 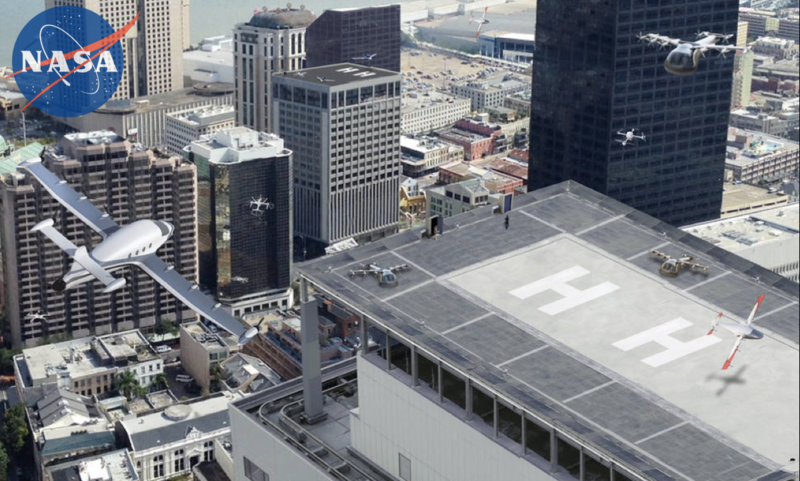 “Now, our goals are to help develop and enable as much as possible what we like to think of as an entire ecosystem when it comes to Urban Air Mobility,” – Davis Hackenberg, UAM Engineer at NASA. 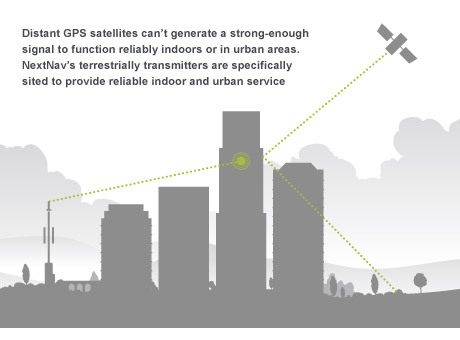 As an airspace traffic manager, NASA will play a crucial role in the new industry UAM industry. 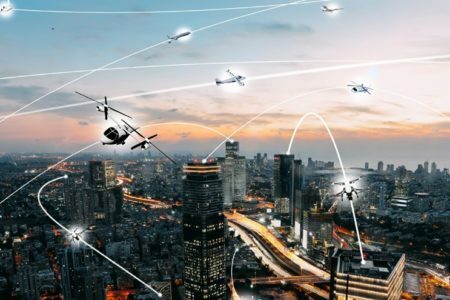 While the FAA determines certifications for aircraft, NASA will be greatly responsible for the new airspace management technologies. 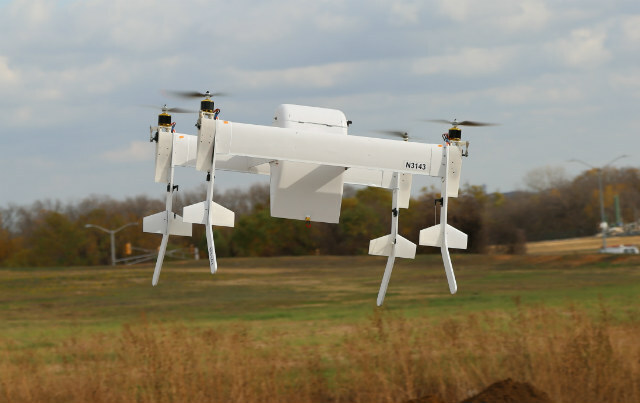 It has already spent the last six years working on its Unmanned Aircraft Systems Integration in the National Airspace System, which focuses on building a digital management ‘UAS’ system for unmanned commercial drones. 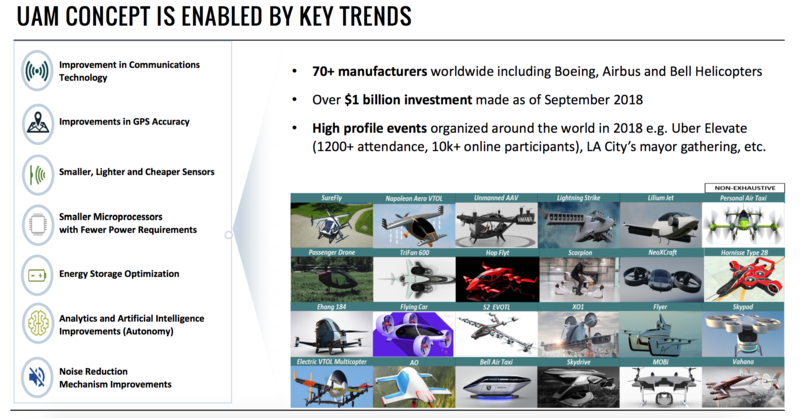 The Grand Challenge event event takes the next big step for both aircraft certification and for UAS systems development. 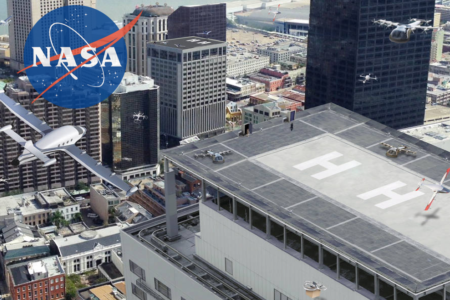 NASA will be working with Bell Helicopter and others to overcome the current obstacles to commercial UAV (unmanned aerial vehicle) operation. On August 29th, it announced funding up to $11 million to work with Bell. NASA names these main obstacles as technological advancements, systems integration, and certification of aircraft and avionics. 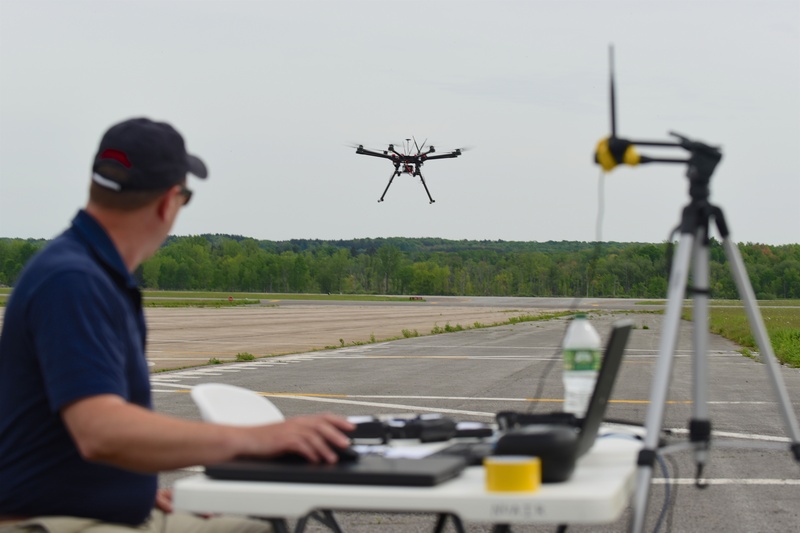 Through this collaboration, NASA and Bell hope to deliver new technologies for unmanned aerial systems including integrated Detect and Avoid (DAA) and Command and Control (C2) technologies. 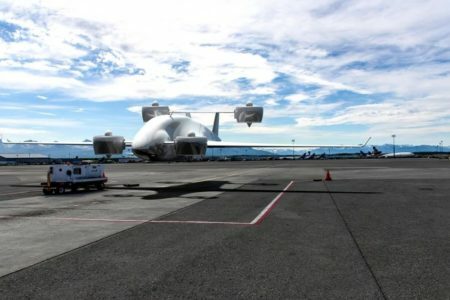 Bell seeks to use the technologies it develops alongside NASA in its new Autonomous Pod Transport 70 (APT70). 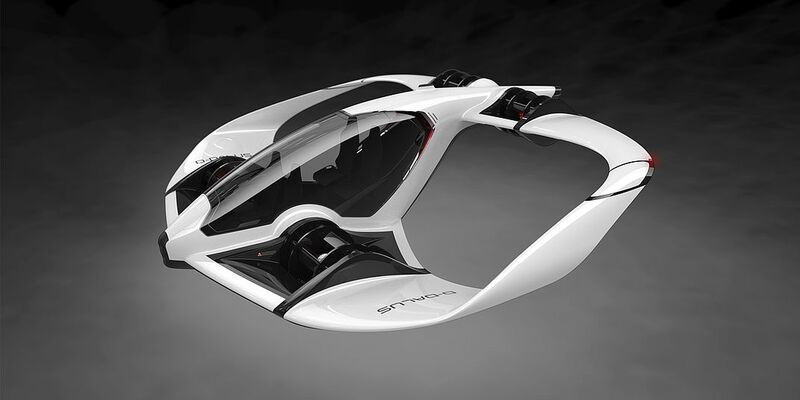 The APT70 is a tail-sitting VTOL with load capacity up to 70lbs, and a top speed up to 100mph. 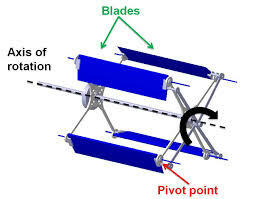 It vertically lifts into the air like a drone, and then rotates into a horizontal flight position to fly like a bi-plane using its built-in fixed wing. A near-final version of the APT70 will conduct a flight demonstration in 2020. 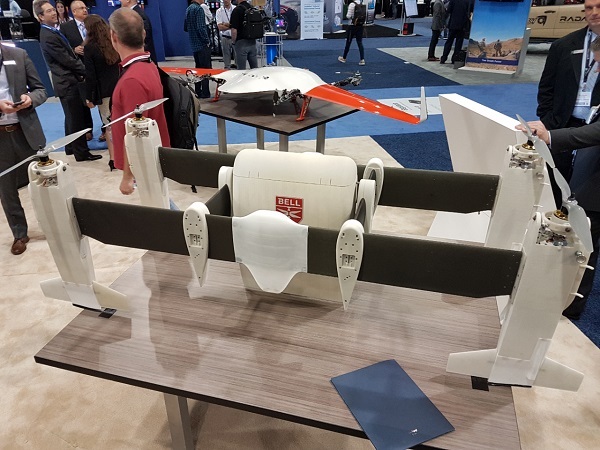 Bell showcased its prototype at XPONENTIAL 2018 aerospace show last May, positioning as having potential military use as well as commercial cargo use. In a military capacity, the ATP could eliminate the need for resupply by vehicle, bringing troops items like goggles, body armor, and batteries. The collaboration between Bell and NASA will be managed at NASA’s Armstrong Flight Research Center in Edwards, California. 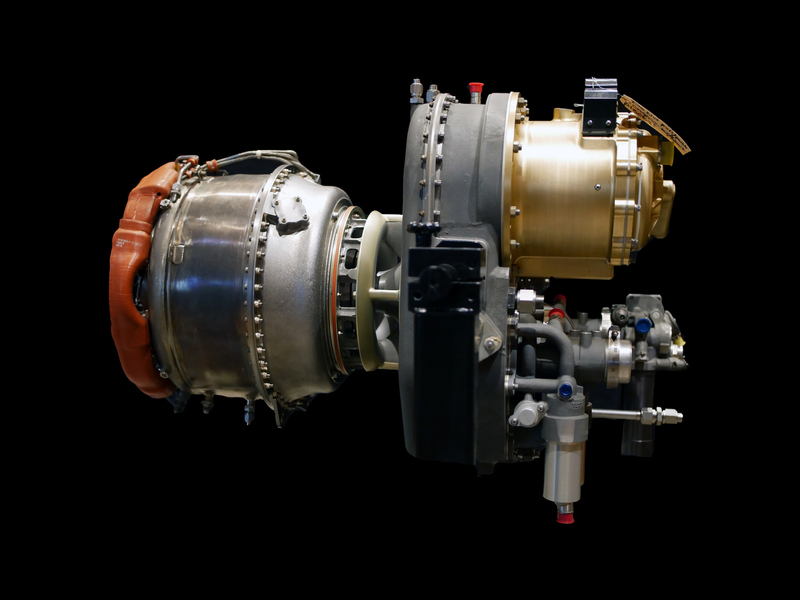 Other partners include Textron Systems, Xwing, and the University of Massachusetts Amherst’s Center for Collaborative Adaptive Sensing of the Atmosphere (CASA). Bell will lead the design, development, production and systems integration of APT, while Textron Systems will supply command and control operations, Xwing will provide detect and avoid technologies, and CASA will provide weather avoidance technology. Why it’s important: The Bell ATP70 is one of the first unmanned VTOLs featuring a fixed wing. 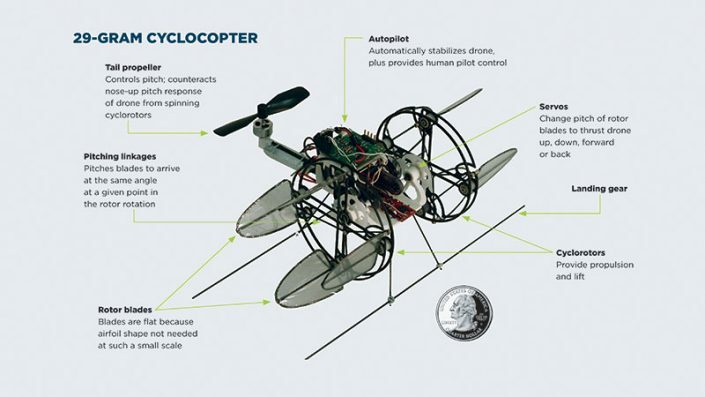 Unlike many existing UAVs that carry payloads, it has the capability of horizontal flight, making it faster and more efficient, and giving it higher range. 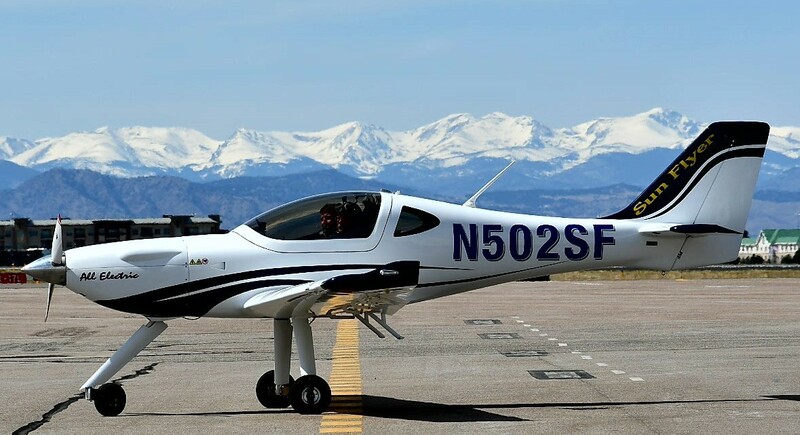 The development of technology and certifications for unmanned eVTOLs with fixed-wing capabilities paves the way for similar aircraft with passenger carrying abilities. 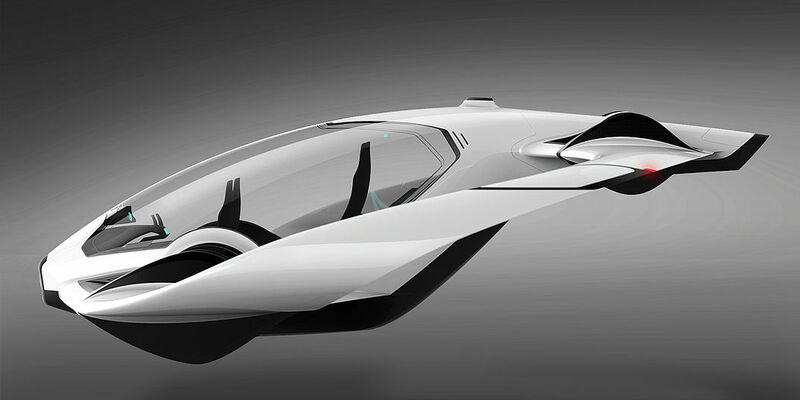 Bell will also be using the new technologies developed with NASA in its Air Taxi design. 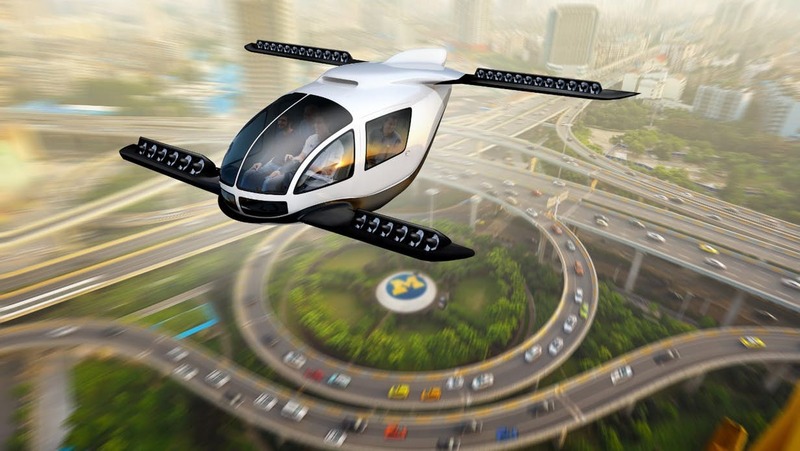 Learn more about the Bell Air Taxi here.